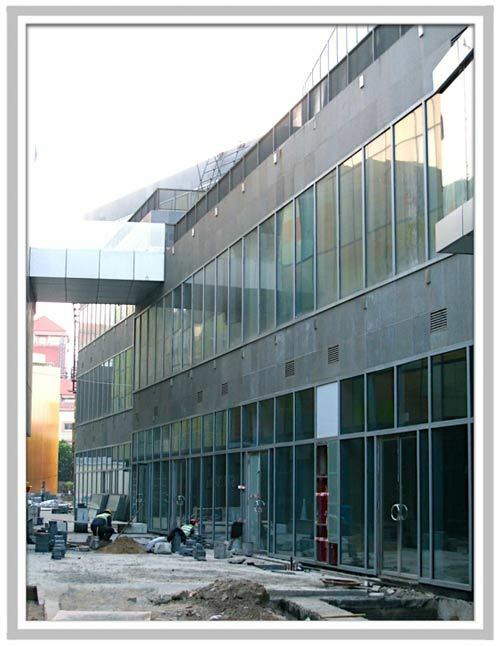 The first photos of the Beijing China, Apple store have surfaced from SanLiTun Village hinting at an opening sometime in June according to workers at the site. 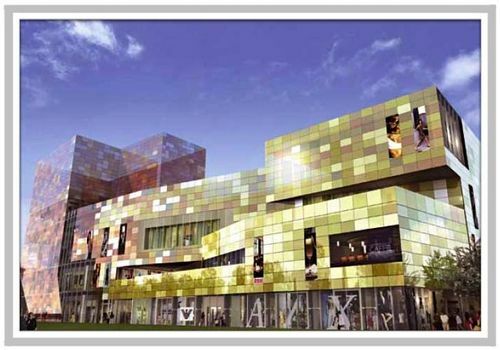 The SanLiTun district is known for it's many restaurants, hotels and bars making it an ideal location for visitors attending the Summer Olympics. According to sources, the first Beijing location will cover 10,700 square-feet with over three levels hosting power brands like Nike, Lacoste, Adidas, Levi's, Sephora and Esprit. 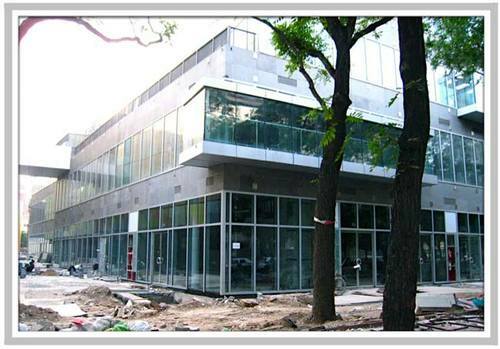 Apple had originally planned to open its first store along Qianmen Street, but construction delays forced the company to switch sites further away from the city center than they had intended. The Qianmen Street construction remains a work in progress. Please advise price for an iphone 8G and 16 g without contract ?